ThemeParkMama: Valentine's Day Guide and Giveaways! This year when searching for the little ones why not check out Playmobil's new Fairy Line, each set comes with unicorn, fairy, stickers and more. Collect all 4 sets. Check out the fun game online that you can watch your unicorn grow up by taking care of it. Check it out by clicking here. Check out all the other great items from Playmobil by clicking here. This year surprise them with the best................chocolate Godiva! Godiva has a huge selection of fun Valentine's Day assortments. Valentine's Day bear cute 6 inch stuffed honey colored bear with a red wrap which has a saying on it along with tag which you can write your own little personal message in. Bear is holding a assortment of chocolates for your sweetheart. 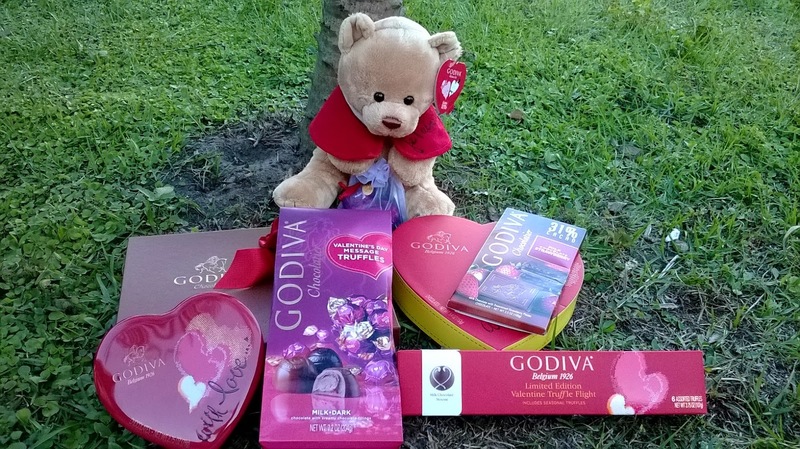 Also so they never forget this Valentine's Day the bear has Godiva 2014 on its foot. 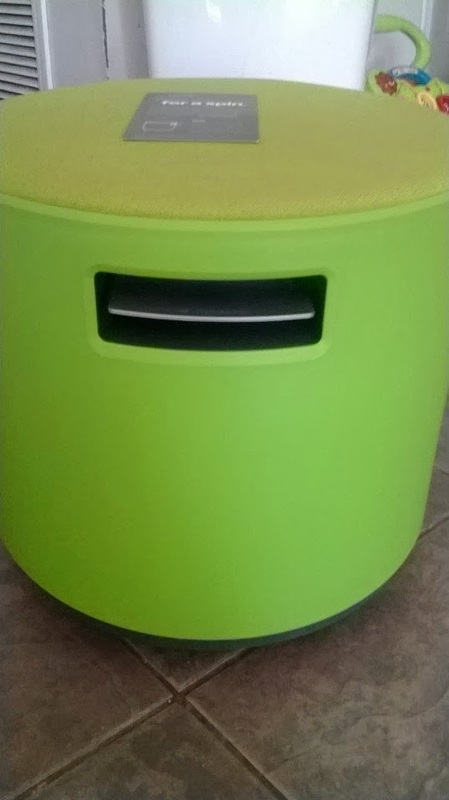 Bear retails at $25. Godiva Valentine's Day Message Truffles a cute twist on your normal sweet tarts. This is a bag 7.2oz assortment of milk and dark chocolate truffles which have creamy chocolate fillings in each one. The Valentine's Day Message bag would be a great compliment to flowers, card or sitting in a bowl for all to enjoy. Melt every milk chocolate lover's heart with a box of their favorite Valentine's Day candy. Godiva's assortment of smooth and silky milk chocolates includes classic milk chocolate GODIVA pieces and is finished with a romantic rose and ribbon embellishment. 22 pcs. (10.5 oz.). Retails at $36. This year for Valentine's Day why not surprise your child with a adorable one of a kind Build a Bear. This adorable bear is super soft and makes a great friend for child. 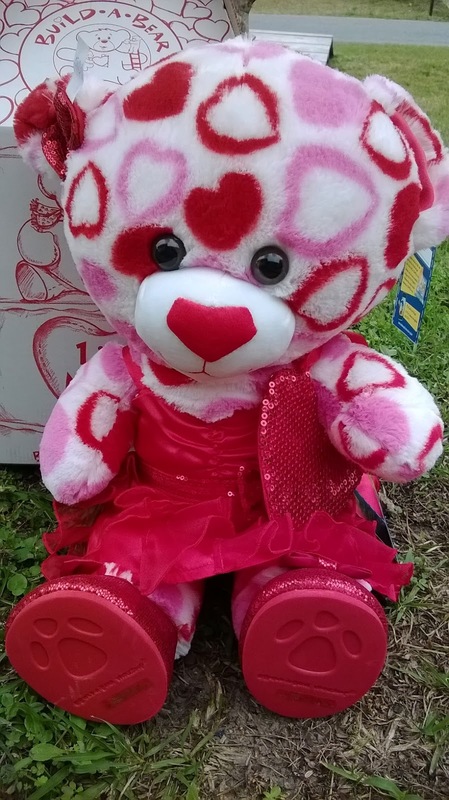 You can get the Valentine's Day Bear at your nearest Build a Bear retail store. Personalize the Valentine's Day bear with a special message which your child can hear over & over again with a simple hug. Build a Bear is a great way to show your child you love them this Valentine's Day. Build a Bear has released 4 adorable friends, the bear shown, heart nose lion, a brown bear and a super cute pink heart elephant. Like Hello Kitty? Check out Pink Hearts Hello Kitty which is great for the Hello Kitty fan for Valentine's Day. Find your local Build a Bear by clicking here. If you are gearing up for the most romantic night of the year, give your mane a healthy boost with Philip Kingsley. 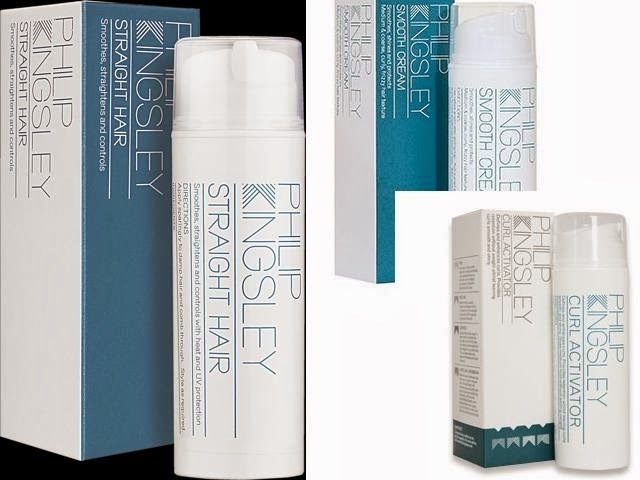 Philip Kingsley styling products can help enhance any hair style to look sleek, chic and beautiful. Whether it is a sophisticated up do or soft waves, make sure to use the Philip Kingsley Straight Hair, Curl Activator or Smooth Cream to achieve the perfect look for your Valentine’s Day rendezvous. The holiday of love is almost upon us, and every lady should be prepared with luscious, pink, kissable lips! This Valentine’s Day, The Estēe Lauder Companies’ Breast Cancer Awareness Campaign (www.bcacampaign.com) is offering the Evelyn Lauder Dream Lip Collection in support of The BCA Campaign’s mission to defeat breast cancer through education and medical research. Our theme, “Let’s Defeat Breast Cancer. We’re Stronger Together.,” serves to shift public focus from awareness to increased action. This year, we are expanding our campaign beyond October to work to defeat breast cancer throughout the year. We are bringing further awareness to the cause through our digital initiative where you can create a “Circle of Strength” and invite loved ones to rally around an action that advances us in the fight to end breast cancer (www.BCACAmpaign.com/StrongerTogether). What gift is better than a lipstick that gives back? Whether it’s for your girlfriend, best friend, sister or mom, the Evelyn Lauder Dream Lip Collection ($29.50; 20% to The Breast Cancer Research Foundation ®) is perfect for any woman in your life! This year’s lip-loving duo offers a pop of pink for your pout with Estée Lauder’s best-selling Pure Color Lipstick and new Pure Color Gloss. Full-size Pure Color Lipstick in Rubellite and limited-edition Pure Color Sheer RollerGloss in Hot Pink are featured in a stylish two-toned textured pink clutch with a classic Estée Lauder golden touch. · AMOUNT OF DONATION: Estée Lauder will donate 20% of the suggested retail price from the sale of the Evelyn Lauder and Elizabeth Hurley Dream Lip Collection to The Breast Cancer Research Foundation®. 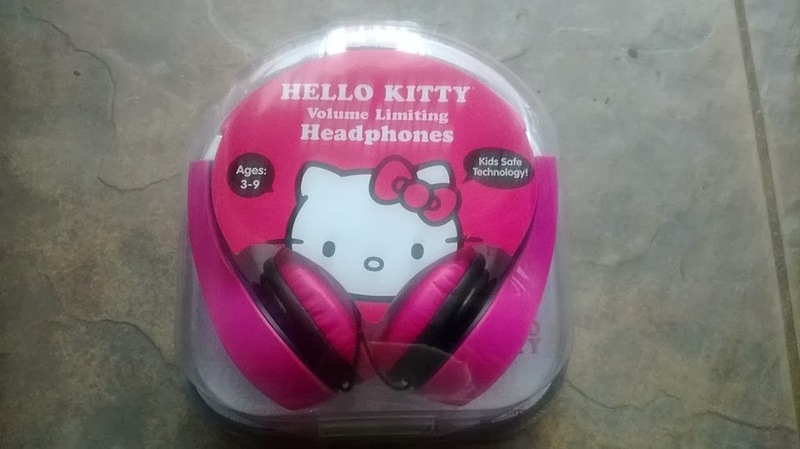 These adorable Pink Hello Kitty headphones are perfect for listening to your favorite songs! Compatible with smartphones, MP3 players, tablets, etc. They provide volume control also. They are super soft and fit comfortably on the ears of your child. Enter to win a TMNT Headphones and another winner will win a Barbie Headphones. Contest open to U.S. residents only, contest will end Feb 15th. 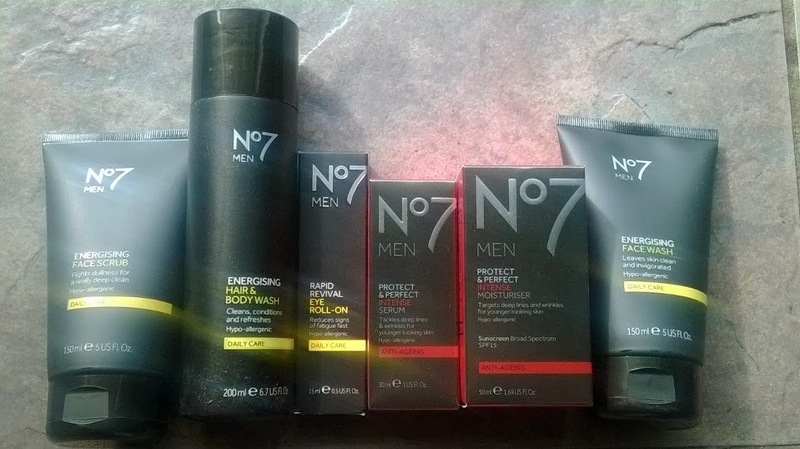 This Valentine's Day give your man the gift of a clean face and some well deserved pampering, with these great products from Boots No7. · Energising Hair & Body Wash – An all-over fragranced, multi-purpose wash that can be used on the body and hair. · Energising Face Wash – A gentle, oil-free cleansing wash that cleans and refreshes the skin without stripping its natural moisture. · Energising Face Scrub – A refreshing, deep cleansing facial scrub that helps reveal brighter looking skin. · Rapid Revival Eye Roll-on – A reviving, cooling and hydrating formula acts as an instant wakeup call sweeping away signs of tiredness and visibly improving dark circles and puffiness. · Protect & Perfect Intense Moisturiser – A rich moisturizer that helps improve the appearance of deep lines while protecting the skin against the sun’s UV rays. · Protect & Perfect Intense Serum – A powerful serum that works to reduce the appearance of deeper lines and wrinkles. 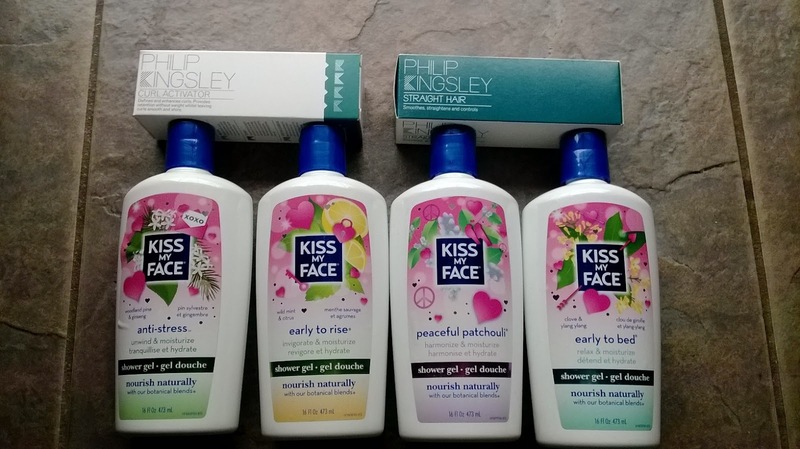 You can pick up these great products at your local Walgreens or click here for the website which you will find even more great products which all retail for about $7.99. Valentine's Day is a great time to bring out the wine! 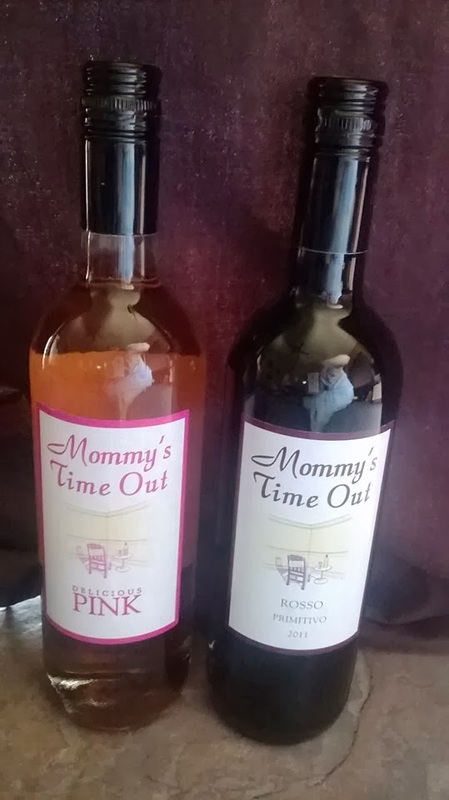 The Mommy's Time Out Wine is a great place to start with its Delicious Red and Pink wines perfect for the occasion. These wines are delicate and fruity. They come from some of the finest vineyards in Italy where the best grapes are vinified, resulting in a long lasting finish. They are a great complement to food, or may be served as an aperitif. Can be purchased here. 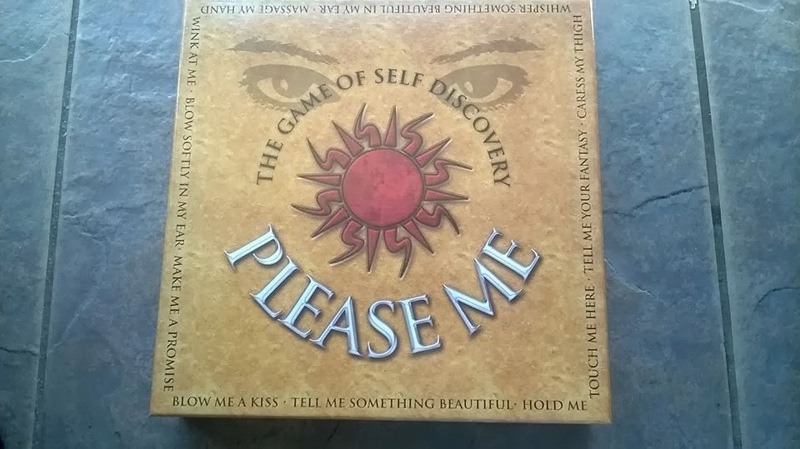 Valentine's Day is a great day to learn more about your partner so what better way then the game of "PleaseMe", which is an adult board game that is unlike anything else on the market. It helps explore emotions and self discovery in any relationship in a non-threatening manner. It can be the catalyst for healing a struggling marriage, or creating more communication and intimacy in even the most strongest of marriages or relationships. This is an awesome and surprising gift for any boyfriend, girlfriend, husband or wife -- PleaseMe really is for anyone who wants to play. You can purchase the game here. Enter to win a copy of the game. Must be 18 or older to win. Contest open to U.S. residents only, contest will end Feb 7th! How about the gift of vision this Valentine's Day! 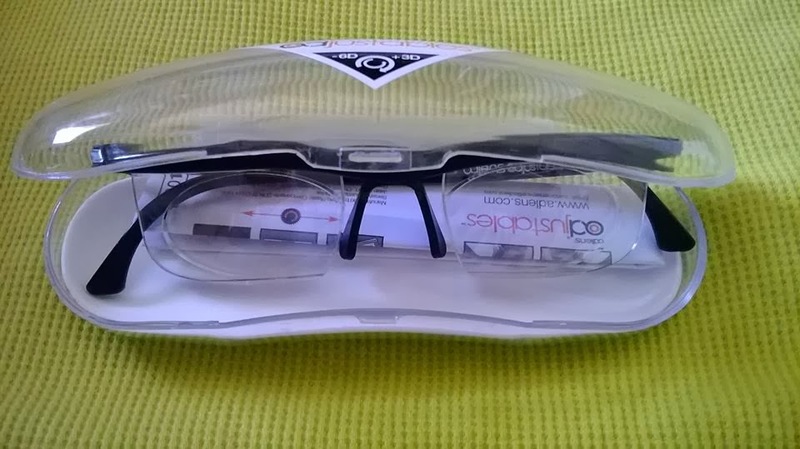 Adlens chic glasses provide instant prescription eyewear in seconds with the turn of a dial. If you are looking for something unique, innovative and quirky to include in your gift guide, look no further. There is really nothing else like them on the market! This Valentine’s Day, instead of the usual box of chocolates, get something that will last them all year long – a healthy, beautiful smile. The Oral-B Deep Sweep is the perfect gift for your sweetheart that loves technology while taking care of their oral health. Deep Sweep removes up to 100% more plaque than a manual toothbrush, and will make their brushing experience something to say “WOW” about. You can find the Oral-B Deep Sweep at most major retail stores. Win one! 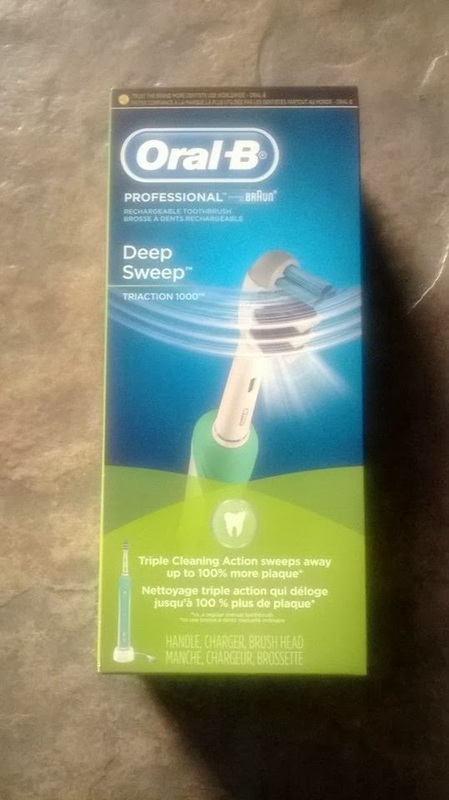 Win a Oral-B Deep Sweep 1000, contest open to U.S. residents only, contest will end Feb 6th! 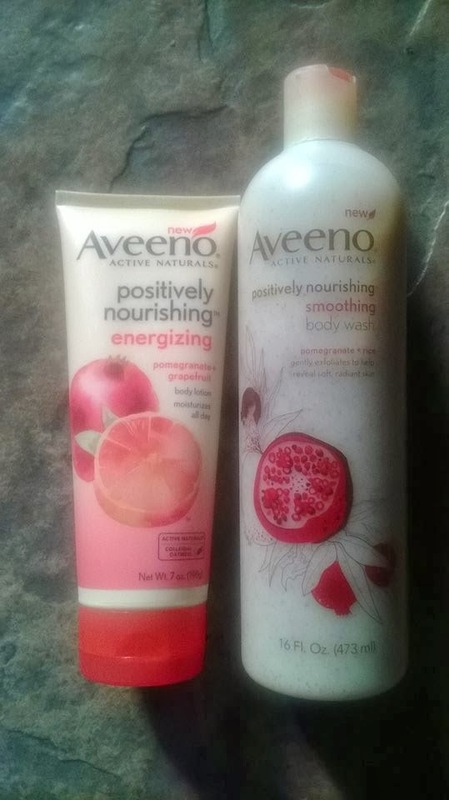 Check out these newer products from Aveeno, they make a great gift for Valentine's Day. Win a Bottle of POSITIVELY NOURISHING® SMOOTHING BODY WASH and ENERGIZING BODY LOTION. Contest open to U.S. residents only. Contest will end Feb 5th! Are you gonna through a Valentine's Day Party or just wanna up the mood. Check out SweetWorks Candies for your Valentine's Day ideas! Valentine's Day is a great way to have yourself some special treats with SweetWorks candies! SweetWorks has all kinds of special fun festive colors to make your Valentine's Day be a hit. Throw a party with a over the top candy bar filled with some of your favorites. Check out SweetWorks by clicking here! Open to U.S, residents only, contest will end. Feb 4th! Is Valentine's Day a day for you to say your sorry? 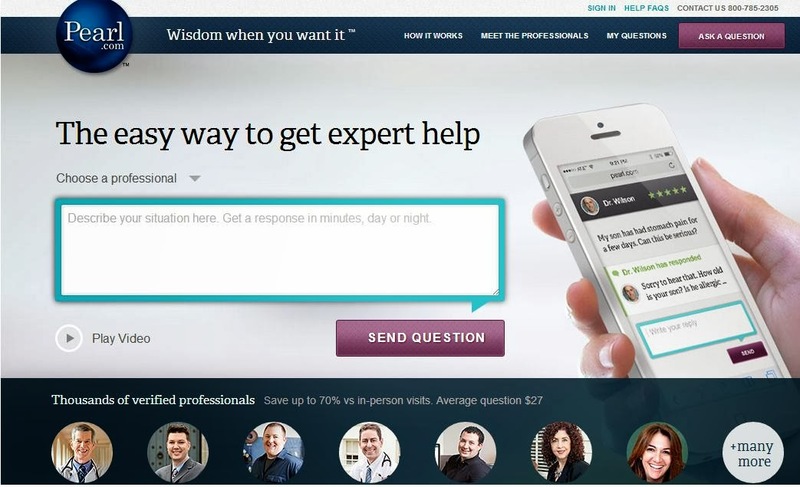 Check out this site called Pearl.com which you can talk to a online expert for advice. Pearl.com has launched a “Love Coach” package – three one-on-one, private online sessions with one of a hand-picked team of certified, accredited life coaches and therapists who can help resolve tricky marriage issues and provide dating tips. The Pearl.com Relationship Care Package costs just $39 for three questions, and can be purchased at http://relationship.pearl.com. For those who want dating advice on-the-go, Pearl.com also has an iOS app. And here’s another good reason to talk to a therapist online rather than your friends – 64 percent of 25-34 year olds have avoided a friend or family member because you were tired of listening to them talk about their relationship problems! (From a recent survey by Wakefield Research and Pearl.com). Enter to win a "Love Coach" package which is the 3 one on one sessions a $39 value! Must be 18 or older to enter, U.S. residents only. Contest will end Feb 1st! 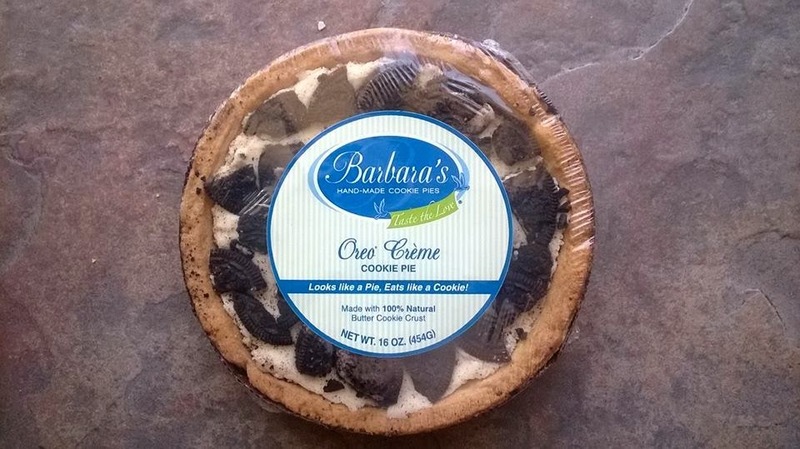 2 winners will be picked to win a Barbara's Cookie Pie! Contest open to U.S. residents only. Ends Feb 3rd! This Valentine's Day get the book worm in your life a gift subscription to Audiobooks.com! TORONTO, CANADA – Just as digital downloads once displaced physical media like CDs, streaming is replacing digital downloading as the media consumption technology of choice across multiple media platforms, as the success of streaming platforms like Netflix and Pandora demonstrate. Streaming doesn’t require the user to save content on a device hard drive like downloads do; instead, users just select content and watch or listen instantly from a cloud-based service. Audiobooks.com, the only service that allows members to stream and download audiobooks, is poised to capitalize on streaming’s marketplace momentum as new technologies spring up to support consumers’ appetite for streaming on demand. To better support both streaming and downloading on the go, Audiobooks.com just announced the release of updated versions of the company’s free iOS and Android apps. Featuring an intuitive new user interface, the newly released apps are available at Apple’s App Store for iPhones, iPod Touch and iPads or at Google Play for Android devices. Members can use the apps to stream content on demand, choosing from tens of thousands of audio book titles likeThe Hunger Games trilogy and the Twilight series as well as popular best-sellers such as Ender’s Game by Orson Scott Card, Orange is the New Black by Piper Kerman and Hidden Order, a thriller by Brad Thor. Today, travelers and commuters often download audiobooks for listening during a road trip or on the way to work, but emerging technology is expanding access to streaming platforms on the go. A recent Consumer Reports article noted that “in-car electronics is the fastest-growing area of auto technology,” with sophisticated “infotainment centers” delivering access to an array of media platforms for drivers and passengers, including media streaming capabilities. The new versions of the Audiobooks.com apps are available now for free at the Apple App Store or Google Play, providing an improved user experience for members to stream audiobooks on demand or download content. To learn more, please visit www.Audiobooks.com. 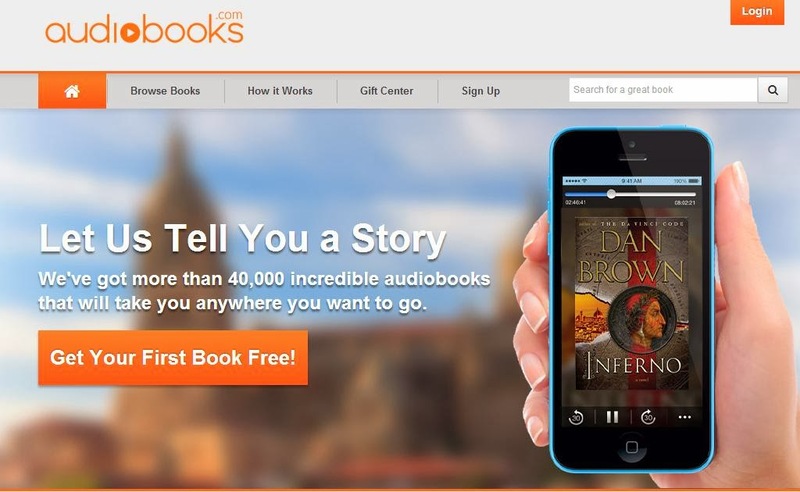 Audiobooks.com provides the first on-demand streaming and downloadable service for audiobooks, delivering access on any Internet-enabled smartphone or PC, including Apple iPhones and iPads and Android smartphones or tablet devices. The company is the first and only provider of Cloud Bookmarking, its proprietary technology that synchronizes users’ last listened-to bookmark position across all devices. Find out more at www.Audiobooks.com. Enter to win a subscription to Audiobooks.com contest open to U.S. residents only, contest will end Feb 16th! I would pick the Chocolate Chip Cookie Pie. I would pick the Caramel Chocolate Cookie Pie. Yes, I do use Oral B.
I would choose the peanut butter cookie pie. I would pick the bright pink sixlets. I would pick the Colossal Fruit Bubble Gum. Yes, I use Aveeno products and I love all their products. We do not use Oral-B products but I do hear great things about them. I would love to win and give this Oral-B toothbrush a try. I would pick the Chocolate Chip Cookie Pie . I use a regular OralB toothbrush. I use Oral b flossers. I actually have never used Oral B!! I use an Oral B manual brush. Mmmmmmm! Sweetworks has Sixlets, my all-time favorite candy! I would pick Foiled Solid Milk Smiley Face Disc (10 lbs). I use Aveeno products sometimes. I use an Oral B manual toothbrush. I have not used an Oral B toothbrush. I haven't played a game like that before. I have an Oral-B toothbrush but it's getting old and the battery is dying. I do not really use Aveeno. I use .... and love Oral B products, including their first generation electric toothbrush. Thanks for the chance to win a new one! I own a few manual toothbrushes from Oral-B. My husband and I recently received a $3.00 off a 2-pack of Oral B toothbrushes, we just redeemed that this week and got brand new toothbrushes. We love Oral B here. We use the mouthwash as well. We love Aveeno products here. I have Aveeno rash cream for my baby too. It is the only rash cream that doesn't irritate his little bottom! Love it. No I have never played a game like please me before but would love to play this one. I have never played a game like that before! I do use Oral-B. I own a Oral-B Spinbrush Toothbrush but I'm not sure which particular one it is other than pink! Yes I do use Aveeno products especially their lotion. I would pick the Peanut Butter Cup Cookie Pie!! It looks so yummy! 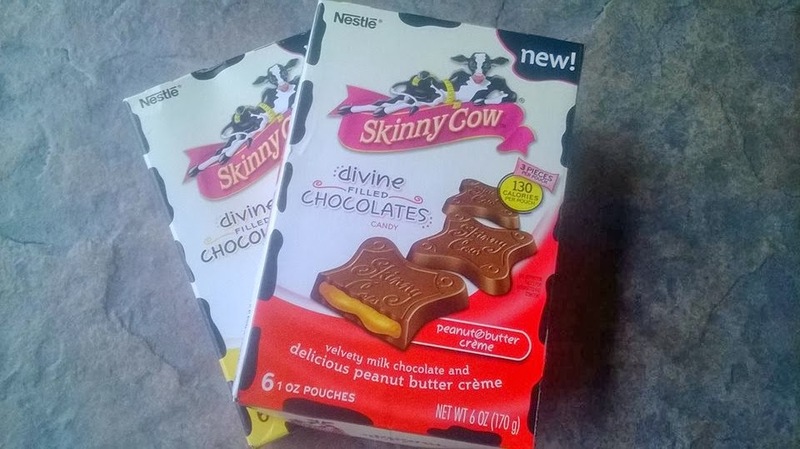 I'd like to try Skinny Cow Chocolate! The oreo cream cookie pie. I have never played a game like it before, it sounds like fun. I'd choose the Oreo Cookie Pie! I would pick the delicious gum balls from SweetWorks. I have never heard of Pearl.com till today. no i have never played a game like this. I dont own any oral b products but i would love to try them. No I have not.. yet !!! Oreo Cream Cookie Pie or the Fudge Brownie one I think! Yum! Thanks! I would pick this out my my daughter. I have used oral-B products, I have used their dental floss. Autumn Mix Sixlets® Peg Bag from sweetworks. I would pick the raspberry chocolate cookie pie! It looks yummy!! One of my favorite books is the Hobbit. It is one of those books I can re-read and still enjoy it! I like the Chocolate Ovation Sticks. I don't currently use Oral B products. I'd like the Peanut butter cookie pie or the oreo one. I do not own any Oral B products currently. I used Crest manual toothbrushes. I have never used Aveeno products. 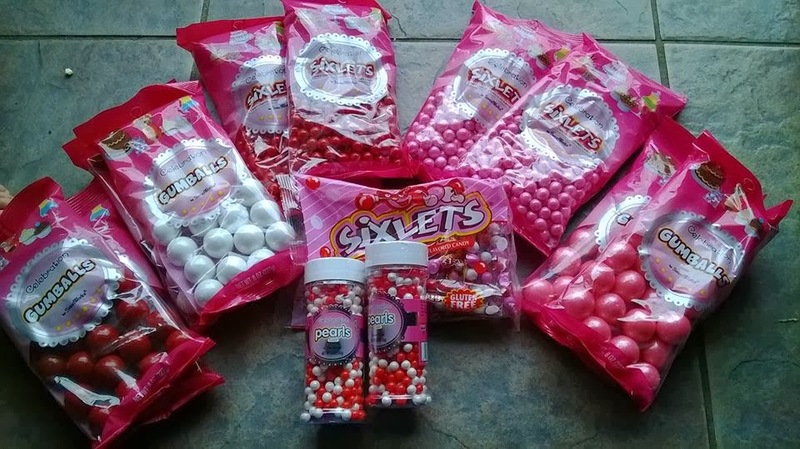 We love Sixlets so that is what we would choose. I love the Valentine colors. I would choose the Almond Joyful Cookie Pie from Barbara's. I'd like the Oreo® Creme Cookie pie. Yes, I use Aveeno products and love them. Yes, I am using me 2nd Oral B rechargeable brush-I wore the previous one out! I would choose the Oreo Cream cookie pie!!! the peanut butter cookie pie is my first choice. i am tony l smoaks on rafflecopter. no i haven't ever played the game before. i use oral-b toothbrushes and floss too. yes i use aveeno products. i like to read the hunger games series. i want to try the 3.5 oz. Foiled Semi-Solid Milk Chocolate Teddy Bear. i am tony l smoaks on rafflecopter. I would choose the Oreo Cookie Pie! I'd choose the the Colossal Fruit Bubble Gum! Yes I use and absolutely love Aveeno products! I do currently use oralb products. I have the very first one of the sonicares, it's in serious need of upgrading, but I can't complain, it still works perfect after all these years. We use oral B tooth brushes! I like the Foiled Solid Milk Footballs. I love my oral B electric toothbrush. I would be happy with either pair of headphones but I do like the TMNT better! I am not currently using Aveeno products but I have tried some in the past. I do use Aveeno products. I would pick the shimmer pearls from sweetworks. I do not use Oral-B. one of the break aparts moost likely mint. I have girls and boys, would love to win either one! Yes I use Aveeno products! No I have never played a game like this before, but sounds fun!! I use manual Oral B toothbrushes. i would choose the tmnt headphones. I do use oral b toothbrushes and floss! Thanks so much for the chances to win. I would like the Barbie Headphones. I use an Oral-B toothbrush, one of the ones that takes batteries. My daughter would like the Barbie heandphones. Thank you! i use disposable oral b toothbrushes. would love a nice one. i haven't played a game like please me game before. I have used their Manual Brushes and actually just was gifted a Sonicare. ever since i got one my boyfriend has been nagging me that he wants one! so this would shut him up!! haha just kidding but he'd love it!! Yes, I use their products. I use their manual toothbrushes. I would pick the TMNT headphones. I have never played a game like Please me, but it sounds like fun! I have only used their regular toothbrushes. I would love to try their electric toothbrush. I like Oral-B. Have used their toothbrushes before. I would like the TMNT Headphones. We don't use Oral-B products. I have an Oral-B toothbrush. Just a plain one. Thanks for the giveaway…we use Oral-B manual toothbrushes & dental floss. No I haven't played a game like Please Me before, but it would probably be fun to. I would like the TMNT for my little grandson. We would love to win TMNT for my son's bday!